The CAMSIM CAM simulator for the Smiths Detection Chemical Agent Monitor (CAM) detector responds to electronic sources that simulate chemical vapors, toxic industrial substances or false positives. 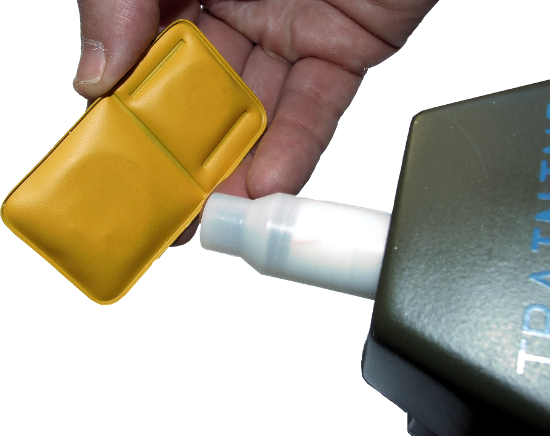 With the Argon CAMSIM Simulator for the Smiths Detection CAM you no longer need to use simulants which can harm the environment, saturate the training area or pose potential health and safety risks to you and your students. You can use the sources anywhere, including within public buildings. Most scenarios can be set in less than ten minutes and because you control the sources, your scenario will not have changed when it is time for the exercise. CAMSIM is designed to be fully compatible with the PlumeSIM system for instrumented collective wide area training. *As applicable to the version of CAM simulated including ECAM and ICAM. 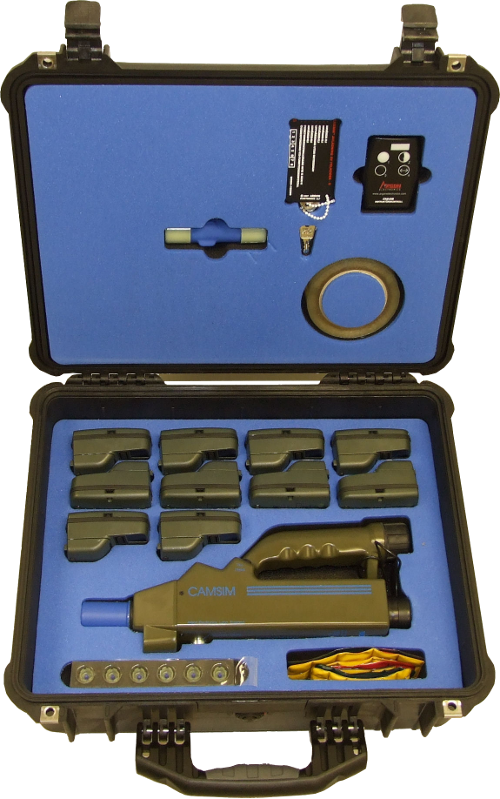 CAMSIM is extremely easy to set up and use, bringing life to your CBRN / HazMat exercises and training. A powerful student error reporting capability ensures doctrine is maintained. A simple IRC gives you total control of your exercise. This powerful feature lets you decide the effectiveness of decontamination drills by allowing you to control the remaining contamination. 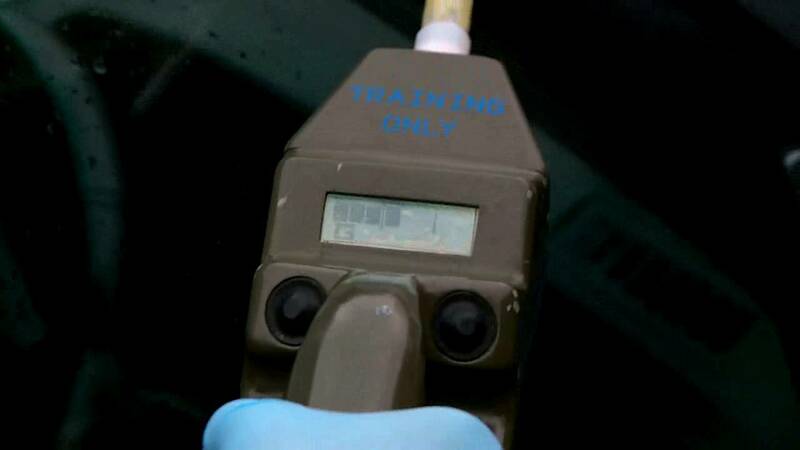 This means you can use water for decontamination avoiding damage to your assets and your environment. What’s more, you can instantly reset your scenarios for your next exercise. You use the same IRC to simulate persistency and the effects of wind or temperature. Argon CAMSIM simulation system enables realistic simultaneous training in the use of detection instruments that work on different technology principles. CAMSIM is compatible with other simulators designed by Argon Electronics, including AP2C-SIM, AP4C-SIM, LCD3.2e-SIM, LCD3.3-SIM, RAID-M-SIM and the CP100i-SIM, permitting multi detector, multi substance training to take place within the same training scenario. The electronic simulation sources can represent false positives, as well as, chemical warfare (CW) agents applicable to the type of CAM simulated, enabling the CAM’s appearance and functions to be accurately replicated in a safe, practical manner. For further information on training with multiple simulators a white paper can be downloaded from our Publications page. Students are required to set up and use the detector simulator following the procedures for the real detector. If this is not done the simulator records the mistakes made and the instructor is able to switch the device to display a detailed and indisputable error report after the exercise. 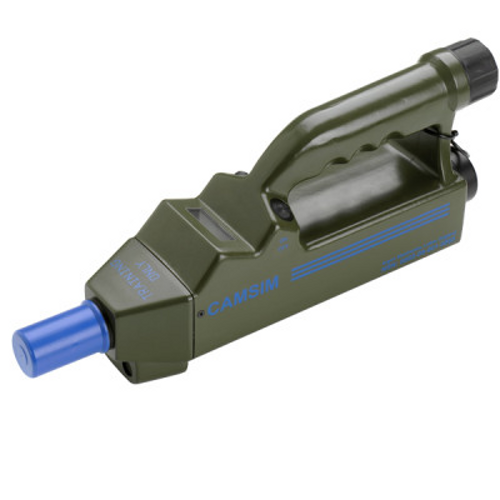 CAMSIM works on all the same battery types as the real detector. It requires no preventative maintenance and spares are minimized to reduce the cost of ownership. Expensive damage to real detectors is avoided which means operational readiness is maintained.